The DigitalAG Bootcamp was an important milestone for the DigitalAG applicants. In preparation for this event, the steering committee shortlisted 28 teams and invited them to attend a three-day training covering topics which ranged from: technical skills in agriculture to management and entrepreneurship, prototyping and business canvassing. 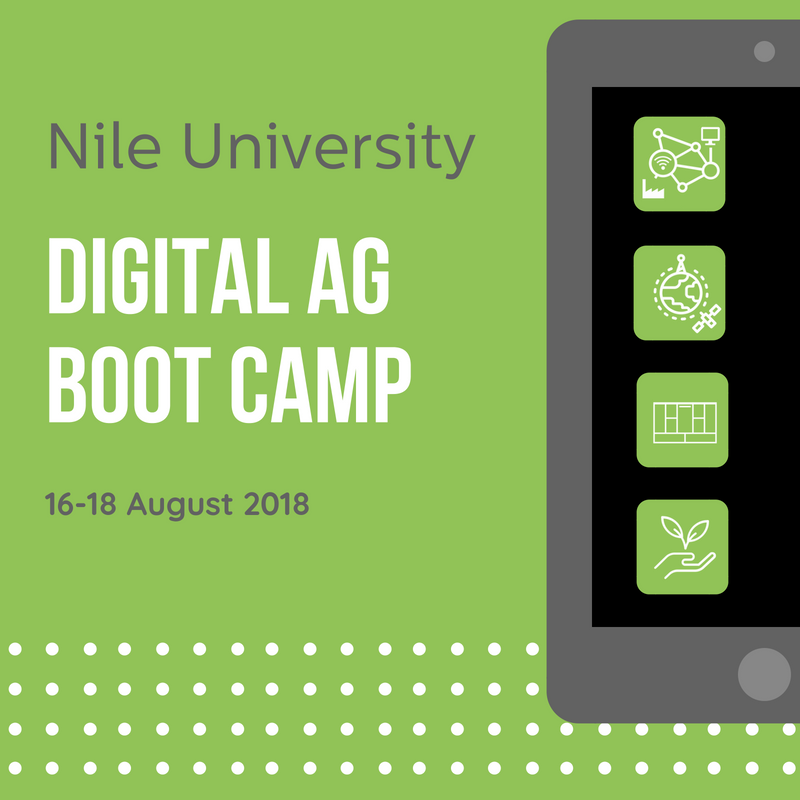 Organized by NilePreneurs and hosted at Nile University, the Bootcamp was held between the 16th and 19th of August. 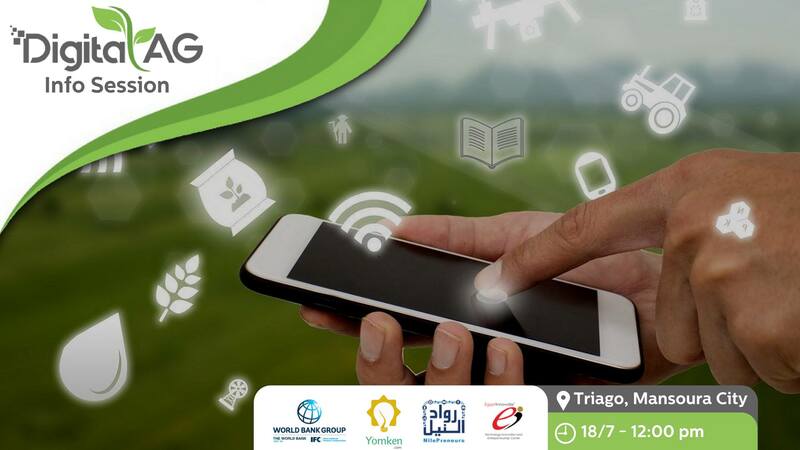 In addition to providing the necessary training, exposure and interface with various agricultural and IoT experts, this venue provided the contestants with the opportunity to network and refine your pitch for the final stage. We were very pleased with the level of interaction the contestants have displayed during the entire process, and were delighted to know that they have decided to keep in contact and develop their ideas further regardless of the final decision. Once again, we would like to thank Nile University for hosting this event, and also thank the NilePreneurs team for facilitating the sessions and providing the necessary technical assistance. We wish our contestants the best of luck in the upcoming stage, looking forward to receiving your refined video pitches.